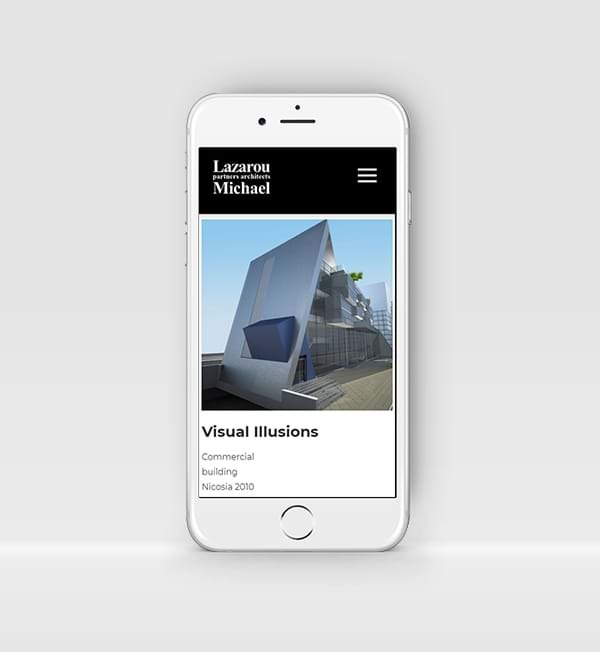 Lazarou and Michael Partners Architects goal is to offer the best architectural services while becoming a recognized trend-setter in aesthetic value and construction methods. 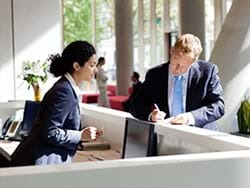 We have developed a new website to enhance those goals and to showcase their valuable work. 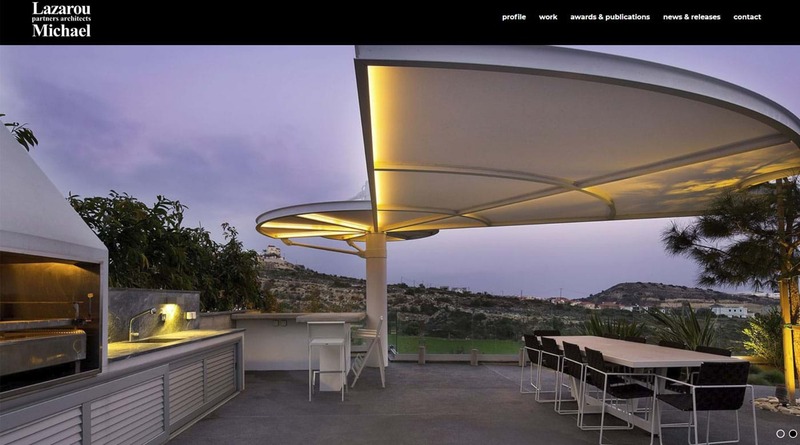 It has been designed to reveal the real essence of architecture. 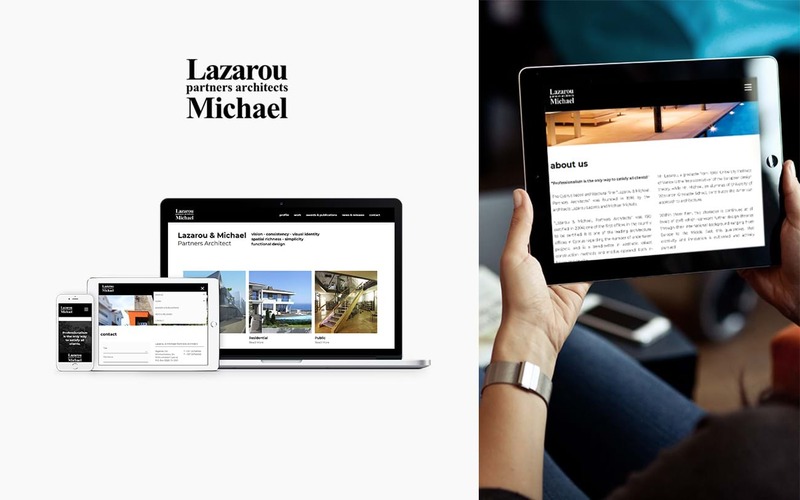 "Lazarou & Michael, Partners Architects" was ISO certified in 2004; one of the first offices in the country to be certified. 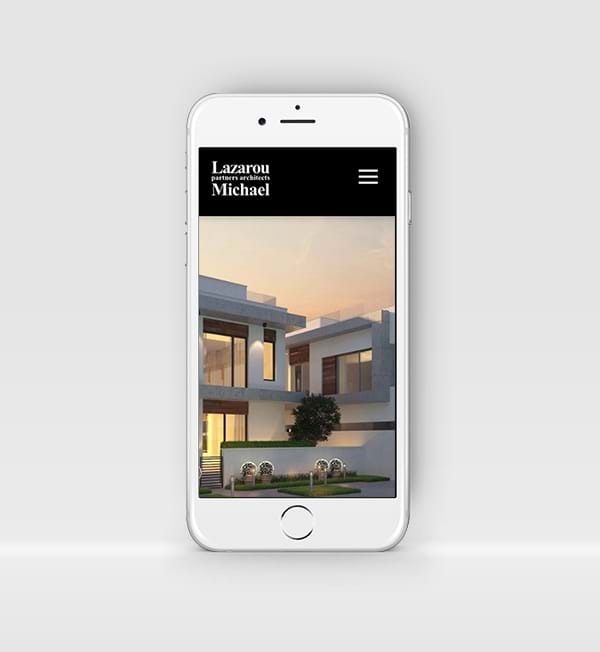 It is one of the leading architectural offices in Cyprus regarding the number of undertaken projects, and is a trend-setter in aesthetic values, construction methods and modus operandi both in-house and on-site.